January has come and gone so quickly… I feel like I blinked and February was already knocking. I wasn’t able to make it to book club last month, but I really wish I could have been there! 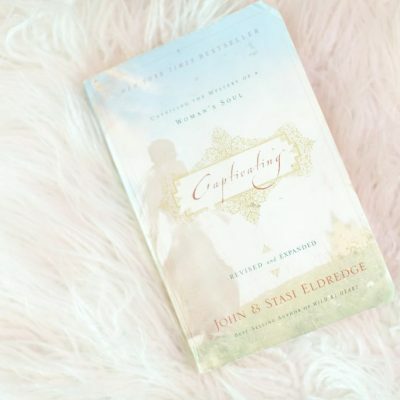 This book was so full of relationship dynamics that will really make you think about what is right and wrong in the realm of love, marriage, and friendship. 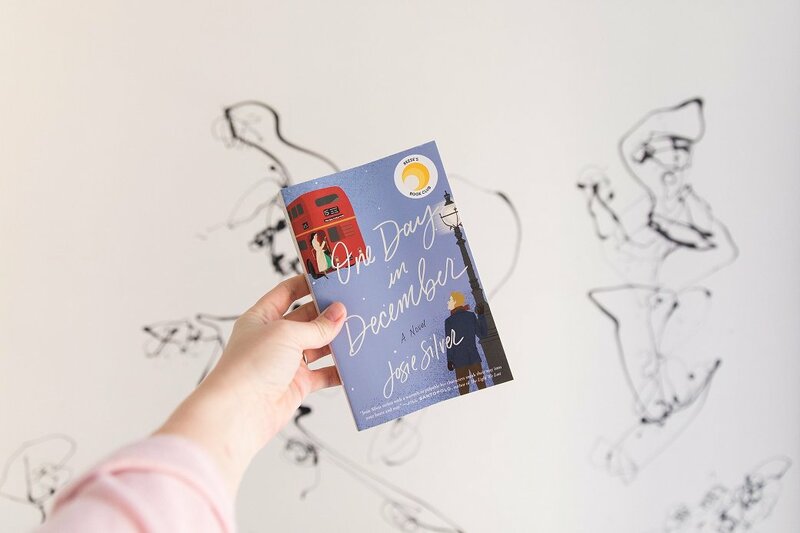 Reading One Day in December was basically like watching the romance of a Hallmark movie with the plot twists of a mystery. You think you know exactly what’s going to happen but you are taken through so many turns along the way. The story opens with Laurie and Jack making eye contact while she is on a London bus in the middle of the Winter. They meet and they both want to go to each other even though they have never met, somehow they are captivated by each other. Laurie tells her roommate Sarah all about this moment and for the next year, they try to find Laurie’s handsome soulmate. Now, what I’m about to tell you is on the back of the book so I wouldn’t consider it a spoiler… One day Sarah brings home her new boyfriend to introduce to Laurie, and when the door opens it is Jack standing there looking at her. What happens through the rest of the book will test friendships, loyalty and honesty. It is a book about finding yourself and finding love. 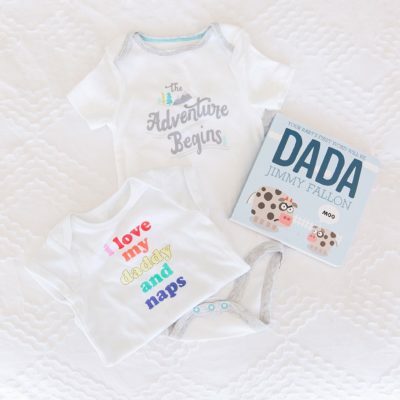 I personally loved this fast and fun read, especially with so many surprises throughout the story. Here are a few of the Book Club Questions answered by this month’s host Paige Ralston. 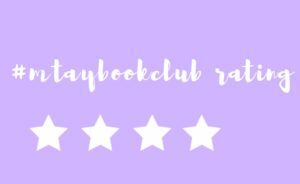 If you have read One Day in Decemberby Josie Silver, I would love to know what you thought about the book, and what you may answer to the questions below. 1. Why didn’t Laurie tell Sarah that Jack was the person she’d been looking for? And, why do you think Jack doesn’t admit to Laurie that he remembers her from the bus stop? I believe Laurie was just trying to be a good friend. It showed how much Sarah meant to her that she would give up her long lost man crush for her best friend’s happiness. I think Jack never told Laurie because he was scared. You could tell the whole time that he felt completely different feelings for Laurie than he ever did with Sarah, however I think he was scared to give up what he and Sarah had. 2. Do you feel like Sarah should have noticed the tension between Laurie and Jack? I feel in some ways she probably did, however I think she trusted Laurie so much that she never believed anything was going on. I also think that Sarah thought so highly of herself that she would never be cheated on, especially with a girl like Laurie. 3. How similar are Laurie and Sarah? In what ways do their personalities differ? Which character do you identify with? I think they are very different from each other! Sarah was very confident and successful as Laurie was the opposite. I identify more with Laurie in the way that I would have never told Sarah about Jack either. Knowing how happy she was with him, I would be more likely to give up my desires for the people I care the most about. If you have read the book, please let us know what you thought!